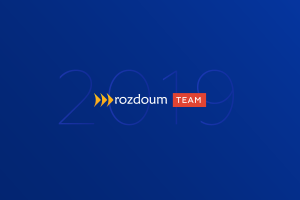 Rozdoum achieved a new status as an Atlassian Solution Partner. There are three different types of Atlassian partnership introduced in 2017 for the Solution partners: Silver, Gold, and Platinum. Rozdoum gained Silver in 2017 and now achieved Gold level. Finally. It was one of our goals for this year that we succeeded to reach. Hip-hip and hurray. We are delighted and proud of our new accomplishment. This status is purely credited to the team. It was all due to the people who worked hard to turn the achievement into the reality. Let’s go through the main milestones of our company development. 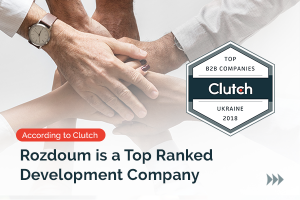 Rozdoum is an Atlassian expert since 2008 offering the consultancy, support, and customization for the whole bundle of Atlassian products, and an Atlassian Vendor developing apps for clients’ business needs, as well as own products. At the moment we have developed more than 20 apps. Several more add-ons are in progress. Our WatchTower add-on — One board for multiple Jiras, is a Codegeist 2017 winner in the category “The Best Software Teams Apps.” Recently we released Range Estimate for Jira which adds the pessimistic estimation point to the issue. Now we are working on the new add-on which will help to build a visual map of project requirements in the uncertain environment. 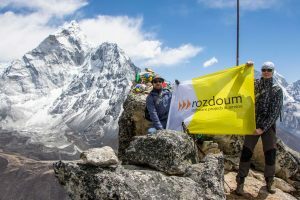 Rozdoum is an active participant and sponsor of Atlassian events, Summits, and AtlasCamps. This year we will be an Innovator Sponsor at Atlassian Summit in Barcelona. 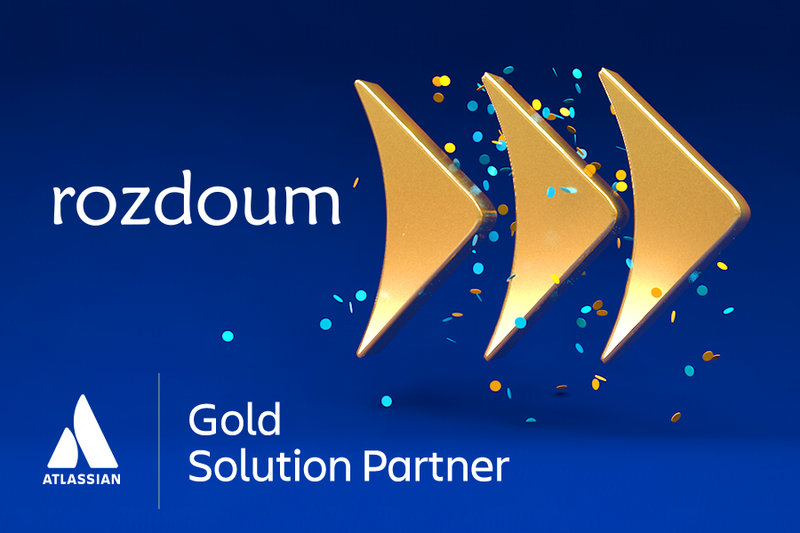 We are happy with Rozdoum’s Gold Solution Partner status. It is a proof of our expertise and our efforts. The Gold status is an excellent prize to celebrate the tenth anniversary of our Atlassian passion. Rozdoum appreciates the team’s attitude who addressed the challenge. We hope not to stop at the point, and the Platinum status may be our next height to conquer. We believe our Atlassian Gold Solution Partner status will help us to increase the positive attitude, the level of confidence from our clients and build stable and long-term relations with our new partners. You are welcome to congratulate us, meet us alive at Atlassian Summit in Barcelona at the Booth i2.